We have arranged the following programme for you as an ideal individual roundtrip to discover major attractions of Sultanate of Oman. In accordance with departure city, the roundtrip starts with a night flight from Munich which arrives in Muscat the next morning or a day flight from Frankfurt with Oman Air. This itinerary is based on departure from and arrival to Munich. After immigration and baggage check, you will enter at the general arrival hall and will be met by your guide. Your guide will assist you to comfortably embark your vehicle. 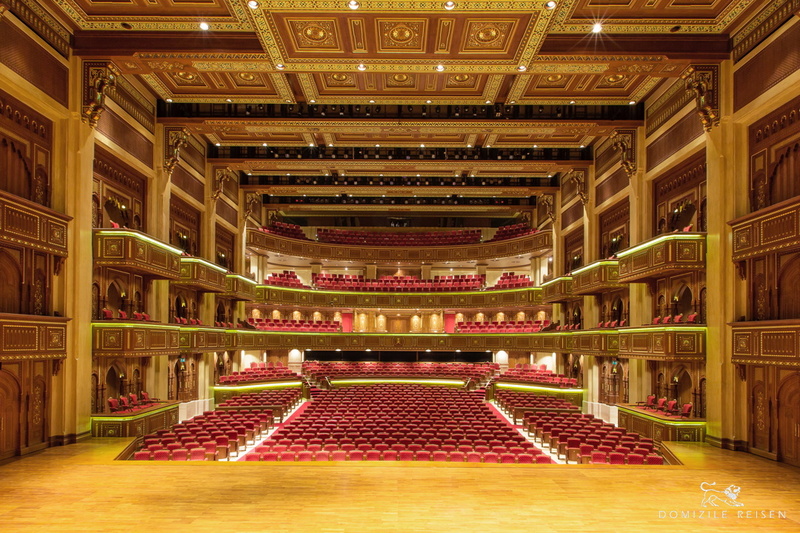 The check-in in the 5***** Hotel GRAND HYATT begins at 14:00 hrs. Early check in will be subject to availability of rooms. However guests are allowed to use hotel facilities until rooms are ready, like a first bath in the pool or the ocean or time at leisure to relax. Dinner at the hotel. 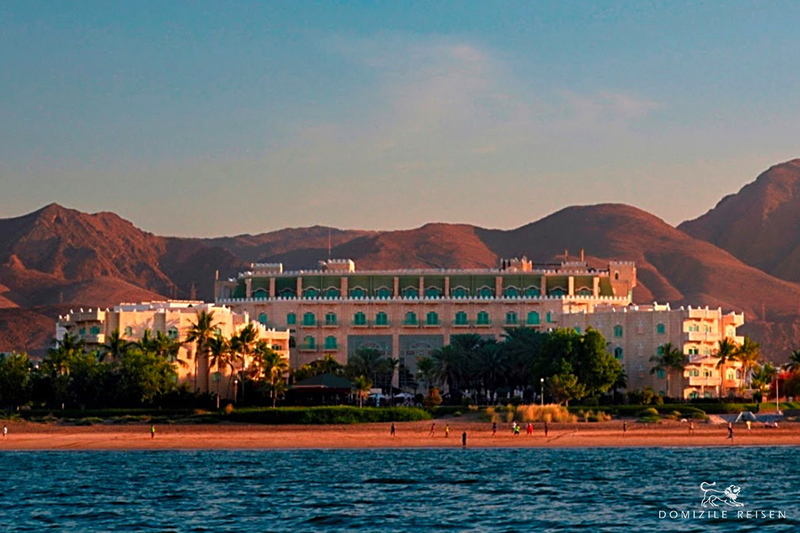 After Breakfast at 08:30 hrs, you will meet your guide at the lobby of the hotel and leave for City tour of Muscat. 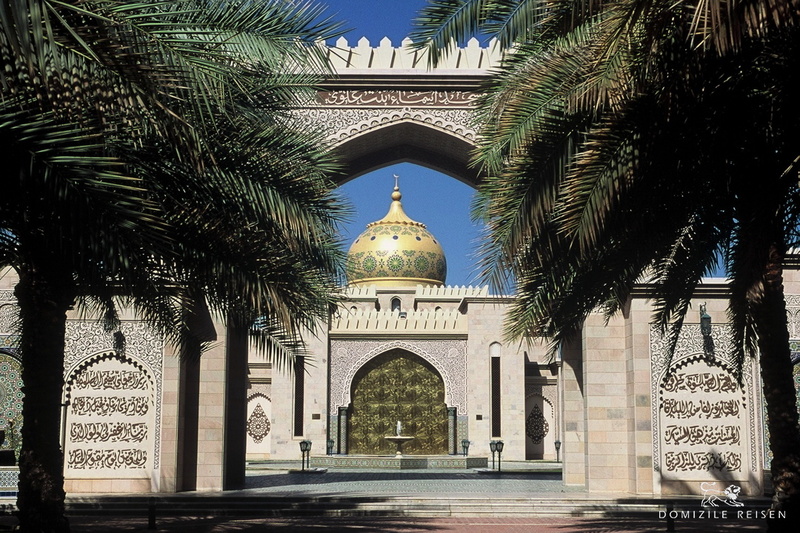 Arrive Grand Mosque at 09:00 hrs and visit. 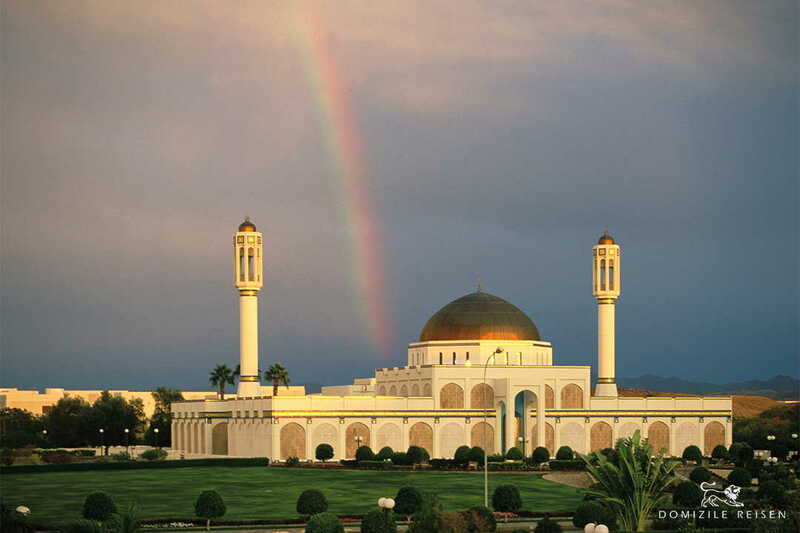 Grand Mosque is one of the largest mosques in the world and at one time, it can accommodate 20,000 worshippers. Grand Mosque has beautiful art work, chandeliers and one piece carpet covering entire prayer hall. After visit of Grand Mosque, orientation tour of modern Muscat passing embassy area and shatti quram. 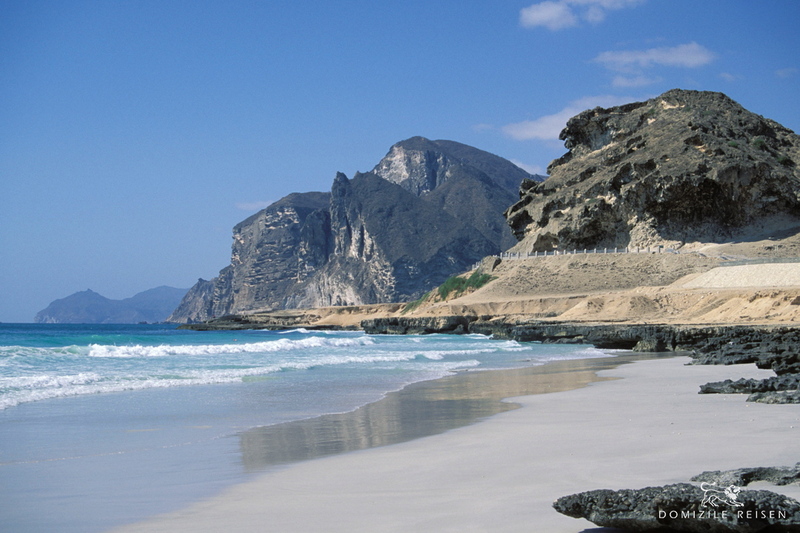 Drive further to Mutrah, old part of Muscat. 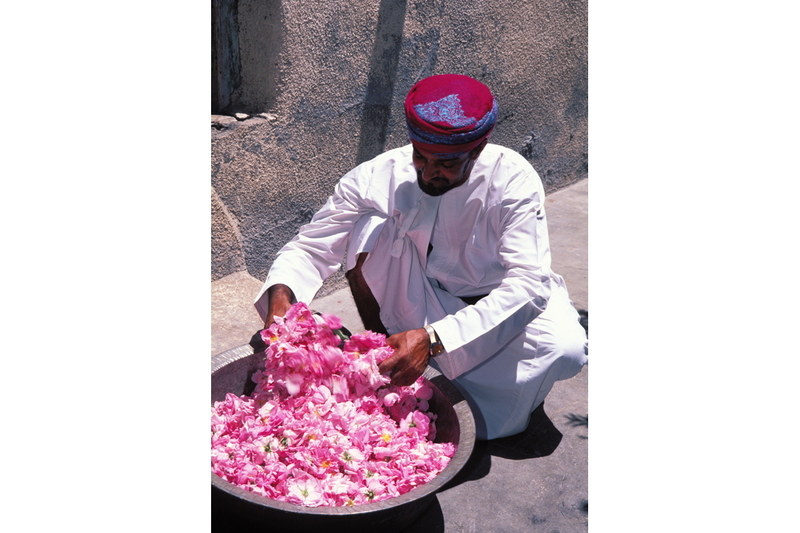 Mutrah Souq is one of the oldest traditional markets (souq) in Oman and the narrow alleys of souq with mystic smell of sandal wood make a great atmosphere. It is a place where you can communicate with local people and can buy souvenirs for friends and family. 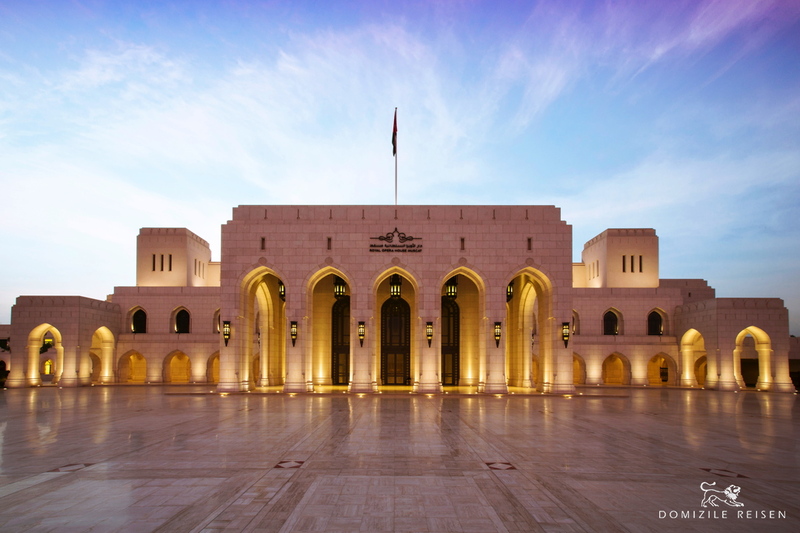 Embark your vehicle and drive along the corniche side and arrive Bait Az-Zubair Musuem. 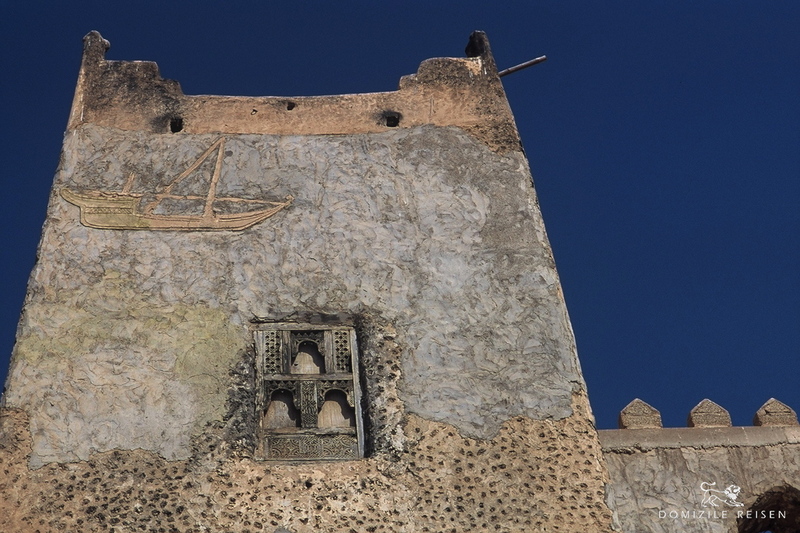 Bait Az-Zubair Museum was initially founded as a house by a rich merchant, who had a hobby of collecting antiques and doing photography. 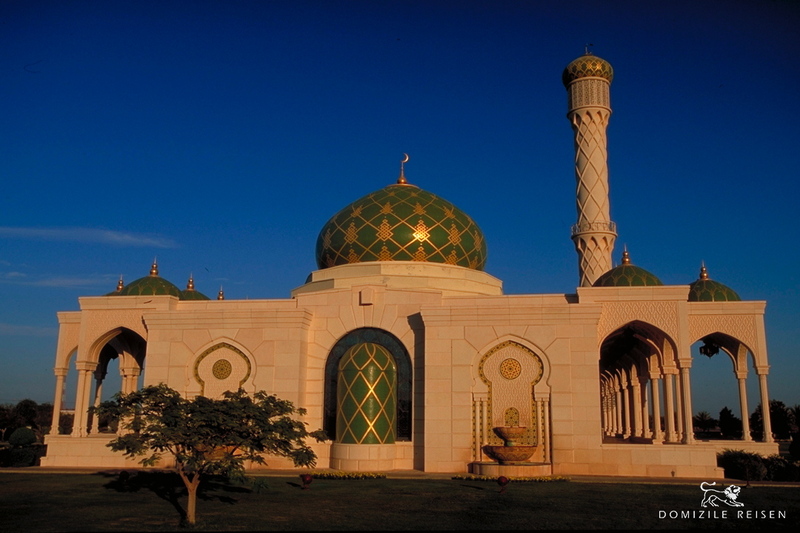 Later, he converted his house to a Museum in 1998 showcasing the culture and artifacts of Oman. 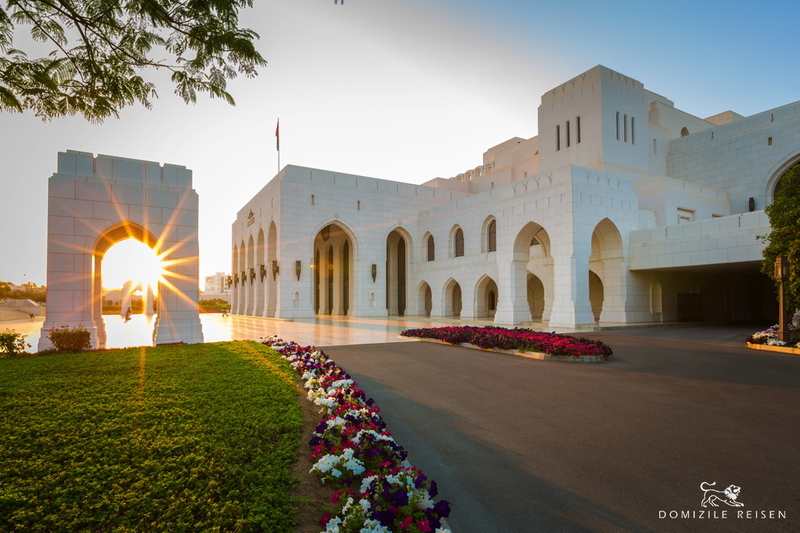 After the visit of Museum at around 13:00 hrs, continue your drive to official palace of His Majesty, Sultan Qaboos. Al Alam Palace is flanked by two Portuguese forts: Al Jalali and Al Mirani. 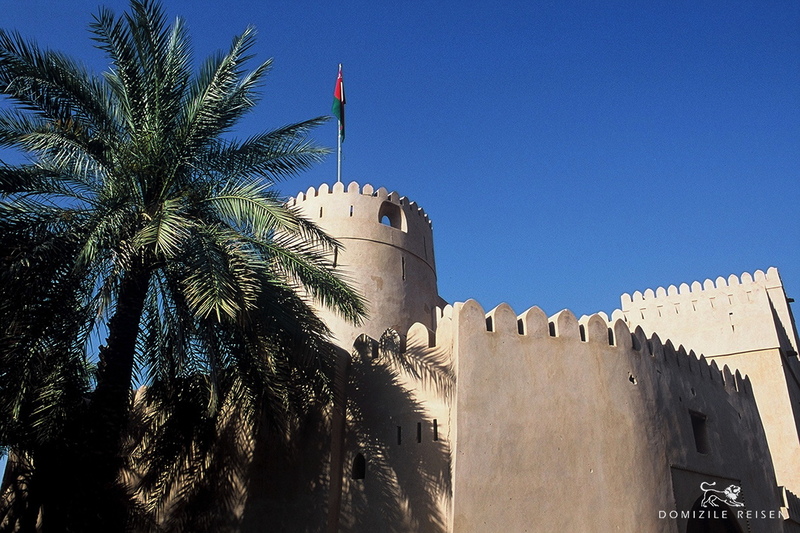 Al Jalali Fort has been completely refurbished and now used as a museum for guests of State and Royal Family. This will be an outside photo stop only as visit to the Palace and Fort is not possible due to security reasons. Return to the hotel by 13:30 hrs. Rest of the day is free and dinner is in the hotel. 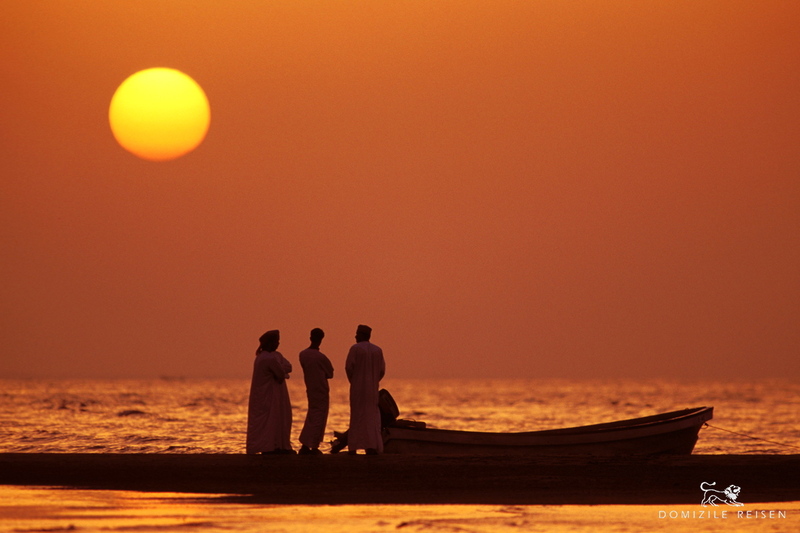 On individual request you can do a cruise to the sunset on traditional Arabic boats. In the afternoon by around 15:30 hrs to 18:00 hrs you will be transfer to the Marina to board a traditional dhow cruise.These traditional Arabic dhows are made of wood and were used in ancient times for seafaring. 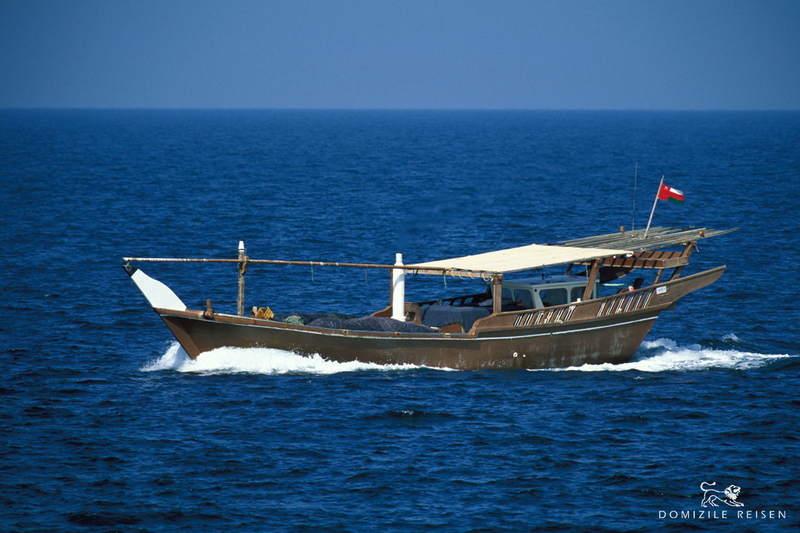 Enjoy the 2 hours long sunset cruise through the Muscat coast with water and soft drinks on board. Price: 55 US Dollar per person. Breakfast and check out at the Hotel GRAND HYATT. 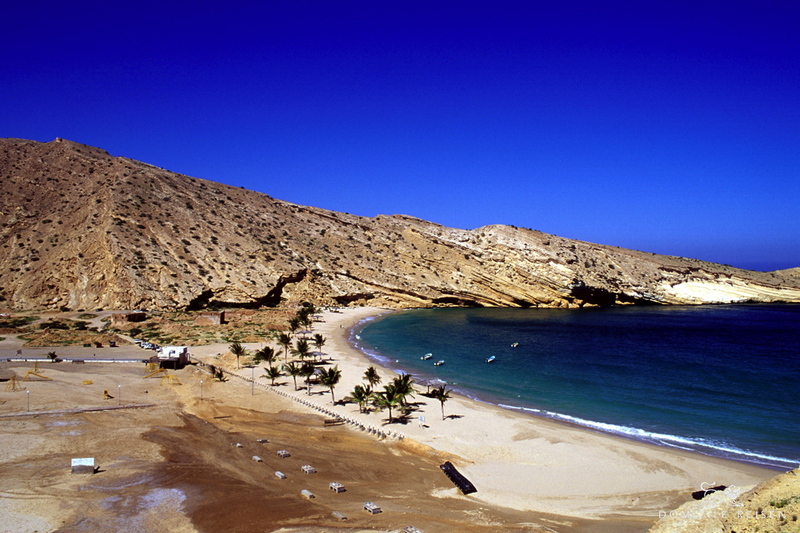 In the morning around 08:30, your 4WD will pick you up to explore a part of the inland of Oman. You will be driving on the black top road and reach at Quriyat at around 10:00 hrs. 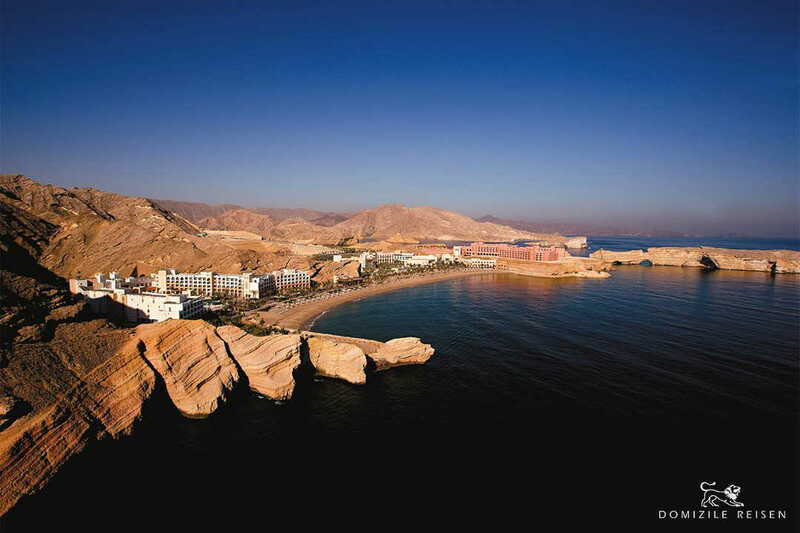 Quriyat Village, a fishing village between the lagoon and the sea. The fisherman goes every morning in sea to catch fishes and then they sell in the market (located at the beach). The port of Quriyat is still guarded by a watchtower. We will have a short photo stop at this village and later continue our drive towards Bimmah Sinkhole. On arriving at the sinkhole, a spectacular limestone crater with blue green water at the bottom and this stop will also be a rest stop. Enjoy sometime at the Bimmah Sinkhole before continuing your drive to the white sandy Fins Beach. Later drive to Wadi Tiwi. This wadi has an old village with many farms of banana, papaya, etc. Enjoy a short walk in this old village / farms and continue your drive to Sur, conduct orientation drive of the city with a visit to the Dhow building yard before continuing your drive to Wahiba. 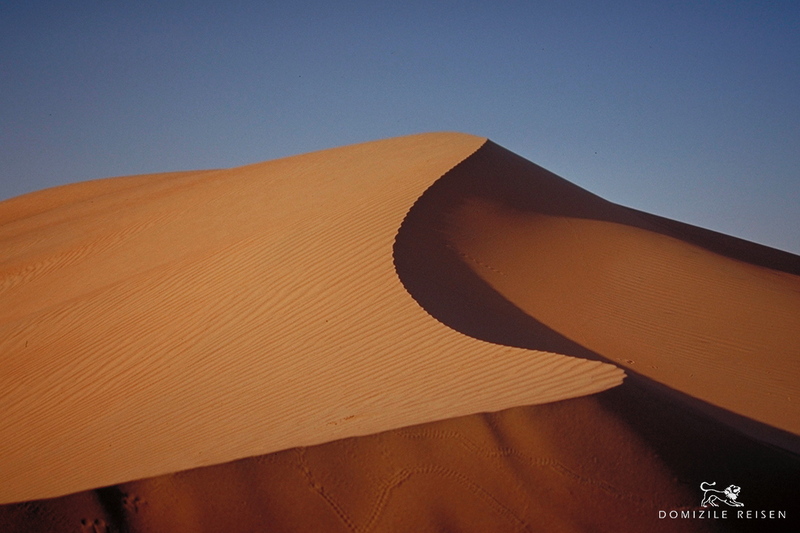 The 'Wahiba Sands' often described as a perfect example of Sand Sea consists of large ranges of dunes running from North to South, some attaining a height of about 100 meters and orange in color. Your experienced drivers will take you on a dune drive tour through the undulating sand dunes to experience the thrills of dune driving. 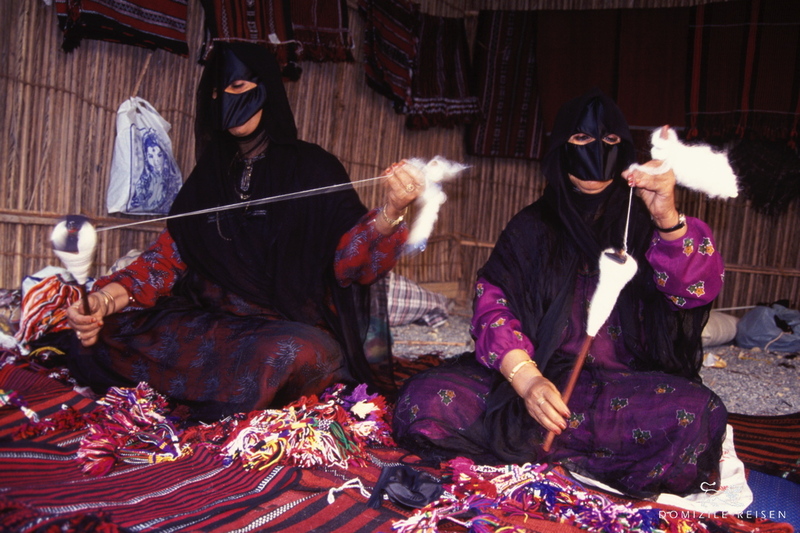 After dune drive, visit a Bedouin house and meet Bedouin ladies to know more about their life in desert. 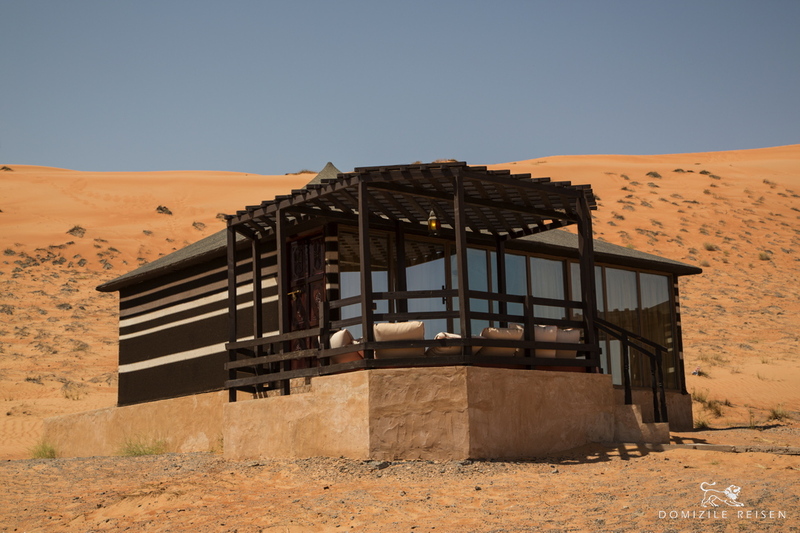 Enjoy Omani coffee and dates at their house and what ladies do to survive in desert. Watch the spectacular sunset from top of Sand dunes. Dinner in Desert Camp „1000 Nights Camp“ at the heart of Wahiba Sands. 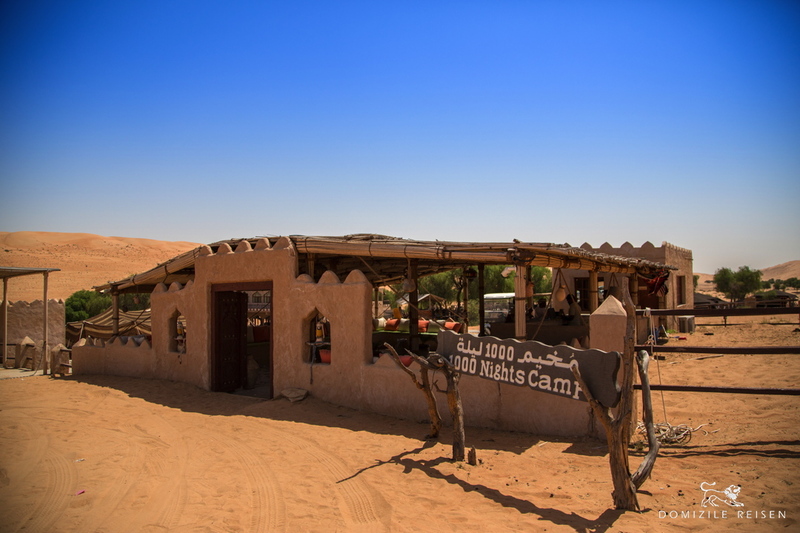 After breakfast at the camp you will board your 4 WDs by 08:30 hrs to exit from Desert. 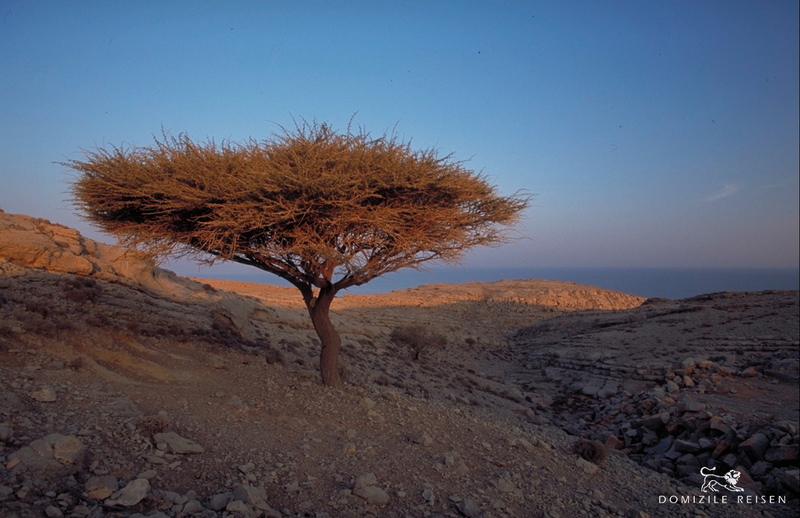 By 09:00 hrs you reach black top road and drive for Jabal Akhdar after a stop of Wadi Bani Khalid. 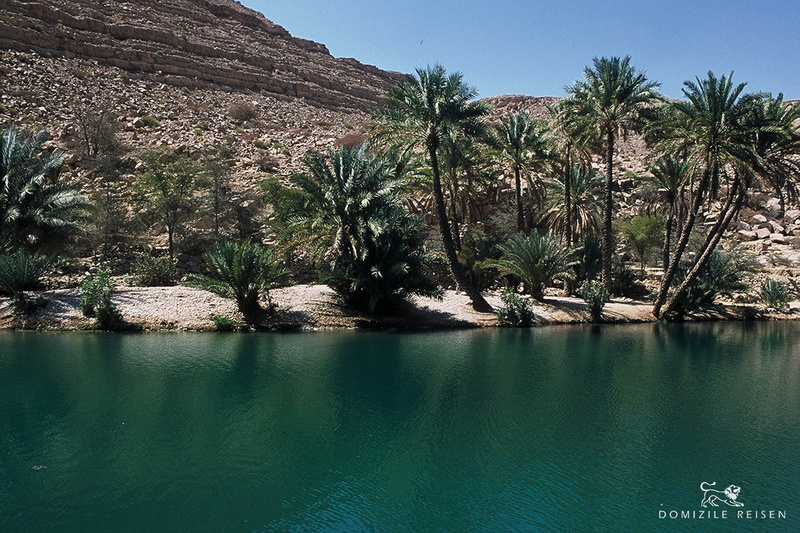 „Wadi Bani Khalid“ in arabic means natural oasis. Arrival in and visit of Wadi Bani Khalid. 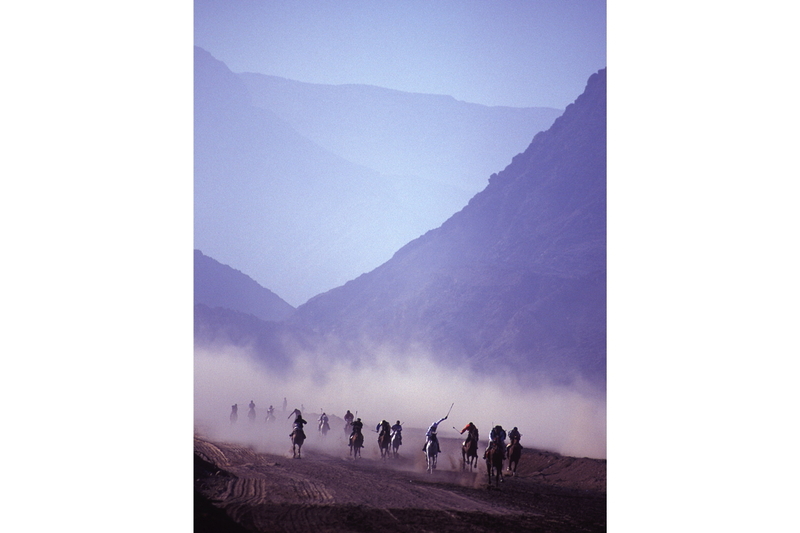 Wadi Bani Khaled stands a complete contrast to Wahiba Sands. It is like an oasis in the desert with clear green natural spring water pools. Enjoy a walk or swim in the Wadi (no towels at your disposal). 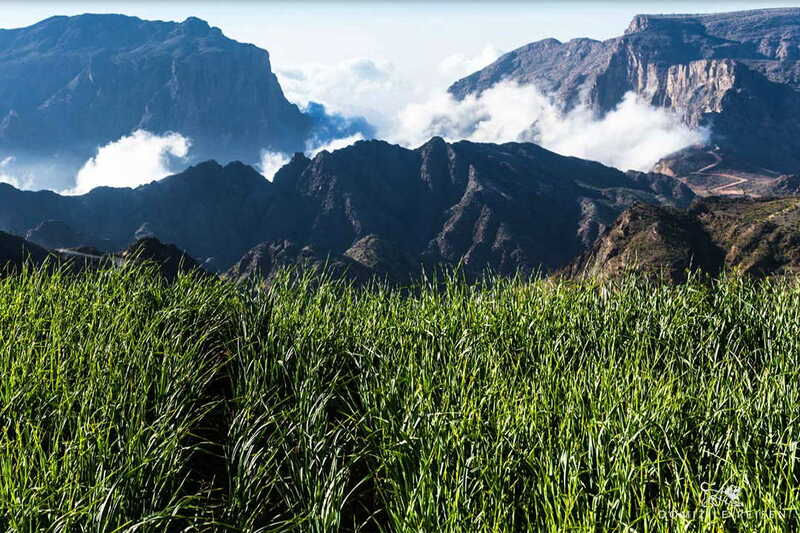 Al Jabal Al Akhdar, is the green mountain of Western Al Hajar Mountains at an altitude of 2000 meters above sea level. At Al Jabal Al Akhdar locals grow fruits and vegetable at terrace of the mountain. You will have short walk at Saiq Plateau to see terrace plantations. 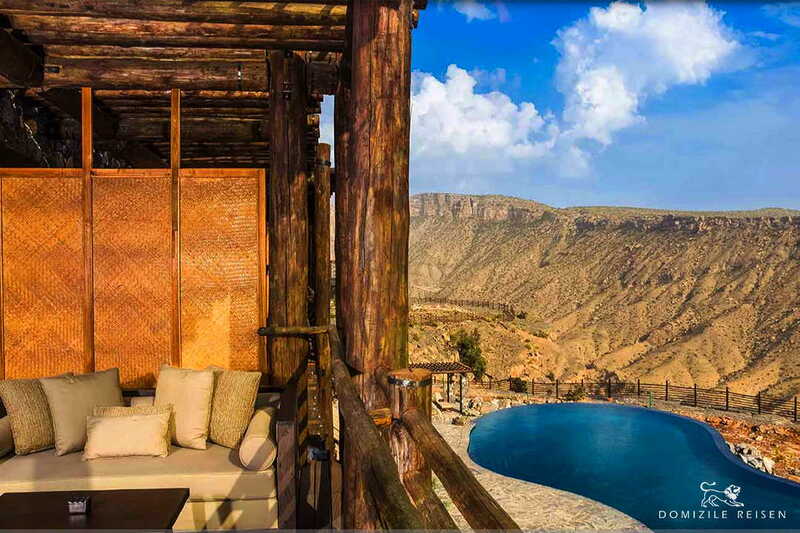 Check in at hotel 5*****Hotel Alila Jabal Akhdar and rest of the day at leisure. Dinner at the hotel. 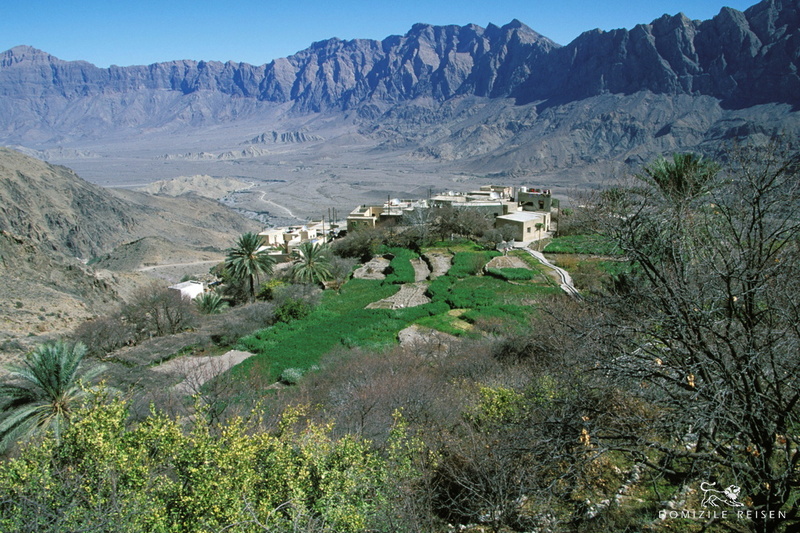 Climb down the Jabal Al Akhdar mountains to Nizwa. 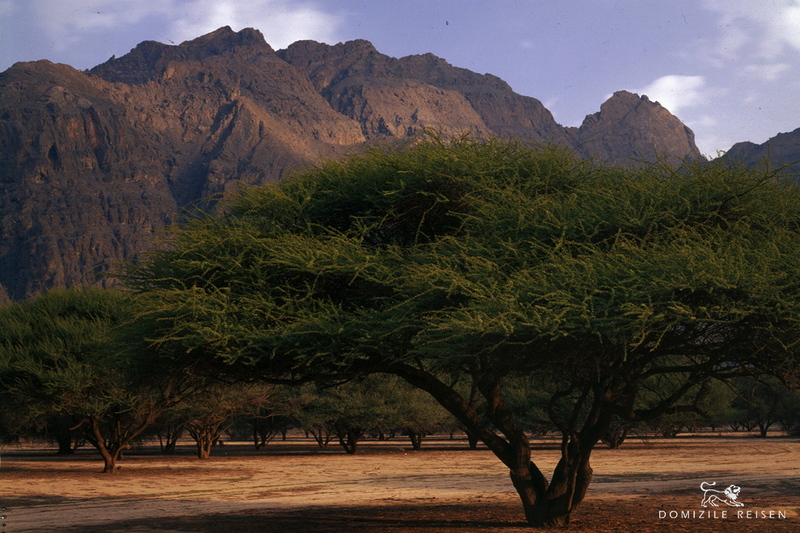 Visit Birkat Al-Mawz which is a place where locals grow date palm trees. Pass through the old village and the farms of date palm trees. Your guide will explain the complete cultivation process as well as old irrigation system in Oman – Falaj System. Later you will arrive at Jabreen and visit the castle. 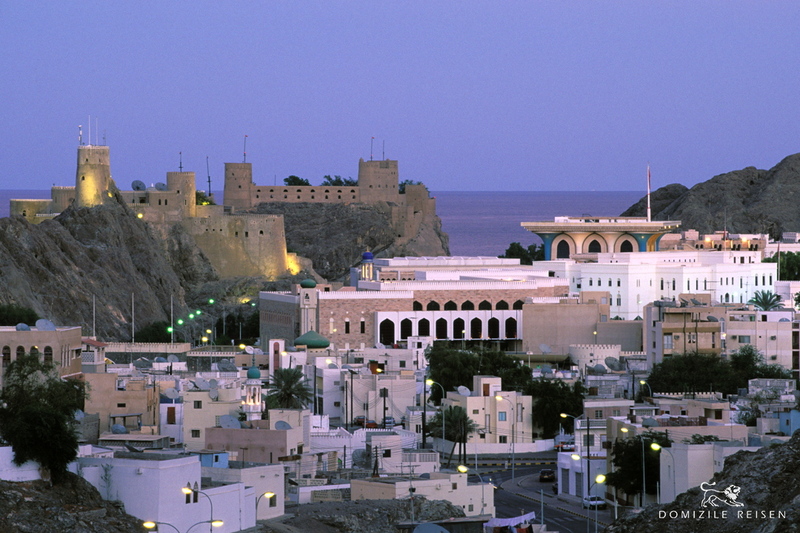 Jabreen is the finest castle of Oman built in the late 17th century, which became a seat of Omani learning. 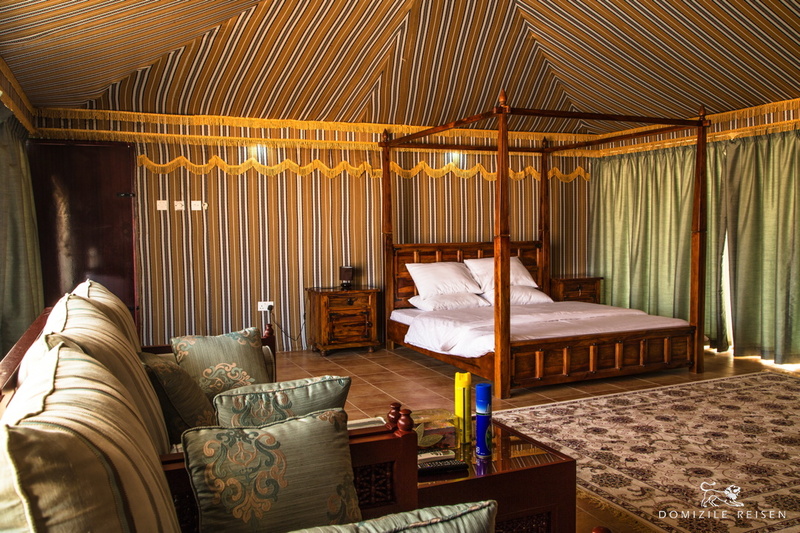 This castle has extremely well planned layouts with room for the wali, the ladies room, the kitchen, the majlis etc. 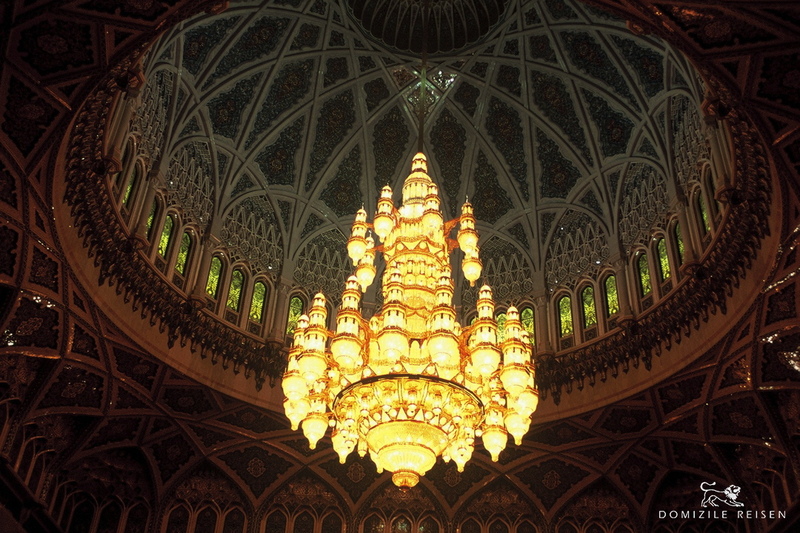 Most of the ceilings are decorated with beautiful paintings with Islamic motifs. The view from the top of the castle is really mesmerising. Leave for Al Hamra. Arrive at the old village of Al Hamra and walk through this village to arrive Bait Al Safah. 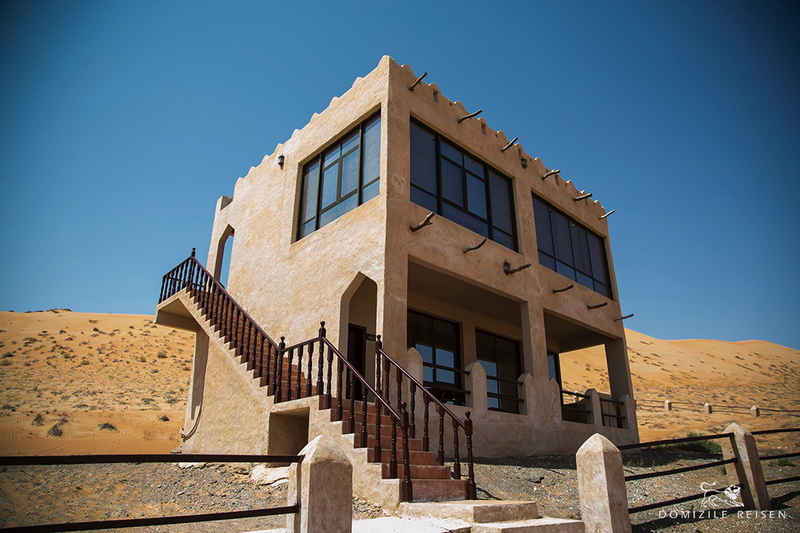 Bait Al Safah is a local museum, made by villagers showcasing Omani house. 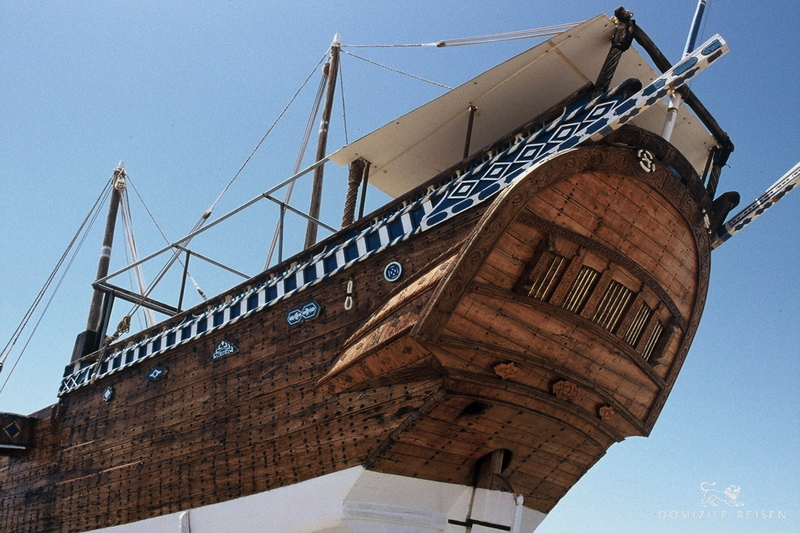 Visit this museum and enjoy Omani Coffee and dates. Return to Jabal Akhdar. Breakfast and check-out from hotel. 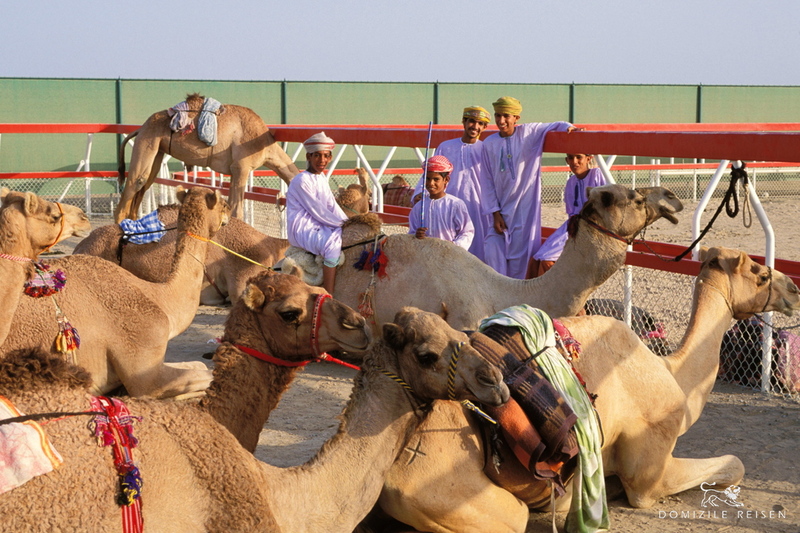 You will arrive at Nizwa Souq at 08:30 hrs for your visit. Many different activities are presented daily. You can buy vegetables, meat, spices and souvenirs. Every Friday there is a traditional cattle market worth seeing. 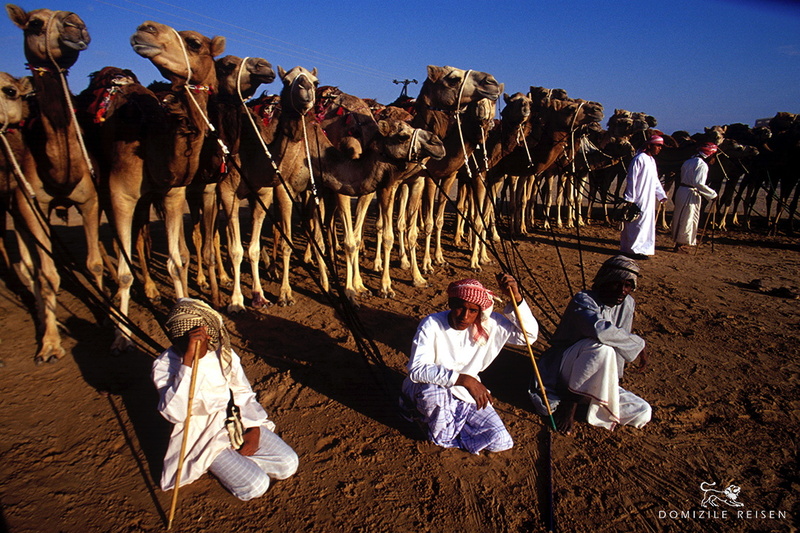 They move with cattle in the souq and do the bidding for their cattle. This is an old market for cattle and atmosphere is quite busy especially before Eid. 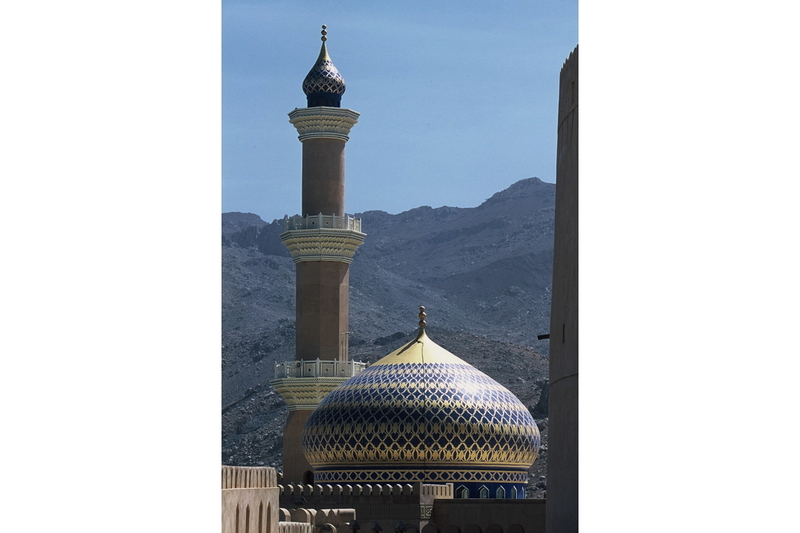 By 09:30 hrs you will visit the Nizwa Fort with its enormous round tower built in the 17th century by Imam Sultan Bin Saif Al Y`aribi to defend the route to the interior. The fort dominates the entire area, with the town having grown around the edifice. Access to the top is only by means of a narrow twisting staircase barred by heavy wooden doors, studded with metal. From the top of the tower one can get a bird’s eye view of the Nizwa city. The way back to Muscat takes approximately two hours. 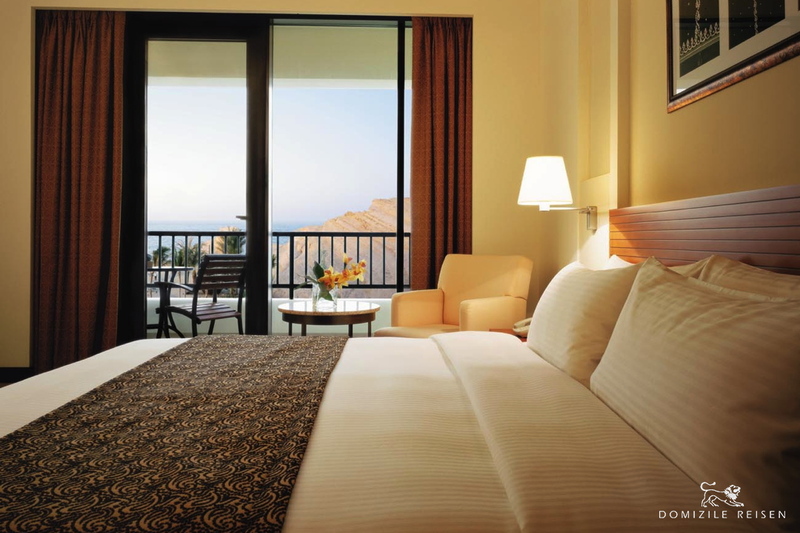 Check-in in the 5***** Hotel Shangri-La Barr Al Jissah Resort & Spa - Al Waha and dinner in resort. This day is free at your disposal - enjoy the sea, the generous pool facilities, wellness treatments or explore Muscat on your own. Breakfast and check-out. Transfer to Muscat International airport. Flight back to Munich or chosen destination. - Transport by Saloon car for airport transfers and city tour. - Transport by 4WD for round tour from Day 3 - Day 5. - English speaking driver guide for the whole tour. - Entrance fee at forts and Museum. - Bottled water during tours. - Peak season supplement for the period from 23.12.2019 to 09.01.2020. - Any personal expenses like tips, laundry, telephone expenses, and meals other than mentioned. - (*)Oman is planning to start 5% VAT from 2019. It is not clear when exactly and how this tax will be implemented and affect the tourism industry. Any changes in tax structure will be billed accordingly. - All timings and distances given are approximate. There are many places enrolee where road widening construction is happening, hence there may be delays in reaching destinations mentioned in the itinerary. 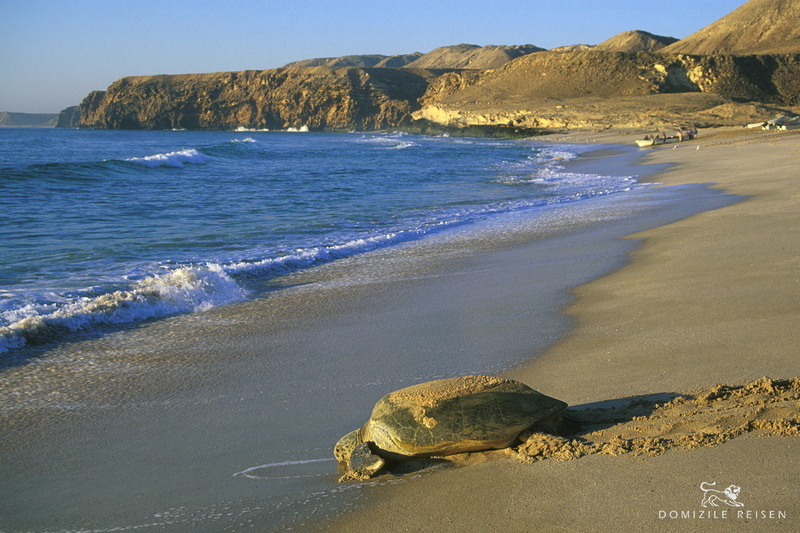 - Friday is the weekend in Oman and forts will close at 11:00 hours on Fridays. - Monuments / Souks will be closed in case the tour dates falls on Eid day. We are happy to arrange a customised journey for you. Please call us under +49 (0)89 833084 for a detailled offer. Kindly send us your TRAVEL INQUIRY.